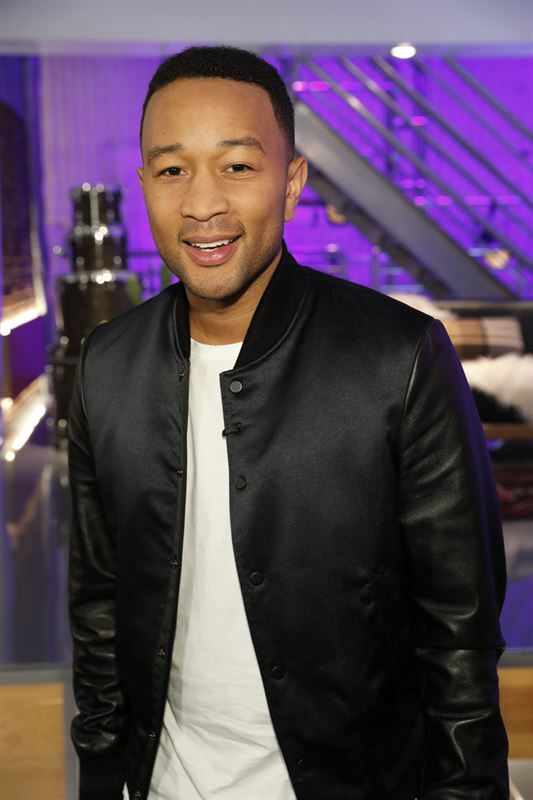 John Legend will serve as a coach on the upcoming spring cycle of NBC’s four-time Emmy-winning musical competition series “The Voice.” Legend will be joined by returning coaches Kelly Clarkson, Adam Levine and Blake Shelton, and host Carson Daly. “I’m thrilled to join the coaches of ‘The Voice.’ I've been a guest and mentor on the show multiple times and I’m so excited to discover talented singers and help them make the most of their gift. I hope the world is ready for #TeamJL,” Legend said in a statement. Legend is one of the most versatile and talented artists in entertainment today as a musician, songwriter, film producer and philanthropist. With his Emmy win this past Sunday as producer of “Jesus Christ Superstar Live in Concert,” which took home the award for Outstanding Variety Special (Live), Legend joins an exclusive EGOT club that had only 12 members before Sunday (fellow “Jesus Christ Superstar” producers Andrew Lloyd Webber and Tim Rice also joined the list). He is also nominated for Outstanding Lead Actor in a Limited Series or Movie for his role in “Jesus Christ Superstar Live in Concert,” with the winner announced at this Monday’s Primetime Emmy Awards. Legend won an Oscar in 2015 for his original song “Glory” (co-written by Common) from the movie “Selma”; won a Tony Award in 2017 as producer of August Wilson’s “Jitney,” which won for Best Revival of a Play; and has won 10 Grammy Awards. Legend has released five studio albums and began his impressive Grammy run in 2006 when he won Best New Artist for his debut release “Get Lifted,” which captured Best R&B Album. “Get Lifted,” along with each of his next three albums – “Once Again,” “Evolver” and “Love in the Future” – reached the Top 5 in album sales on the Billboard charts and achieved gold status. Season 15 of “The Voice” begins Monday, Sept. 24 at 8 p.m. ET/PT with coaches Kelly Clarkson, Jennifer Hudson, Adam Levine and Blake Shelton.